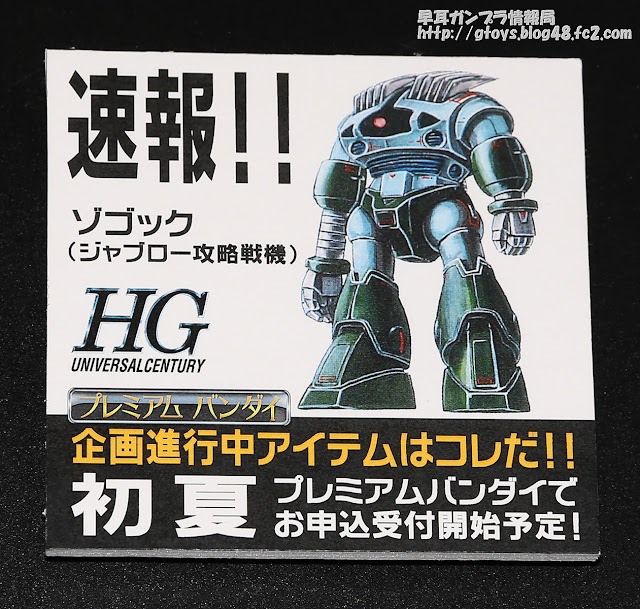 P-Bandai: HGUC 1/144 Zogok (Operation Capture Jaburo ver.) 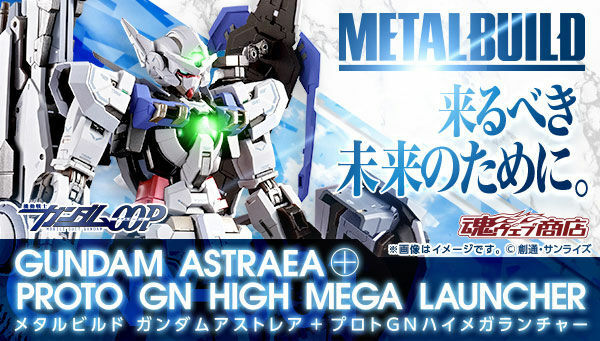 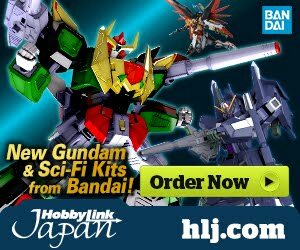 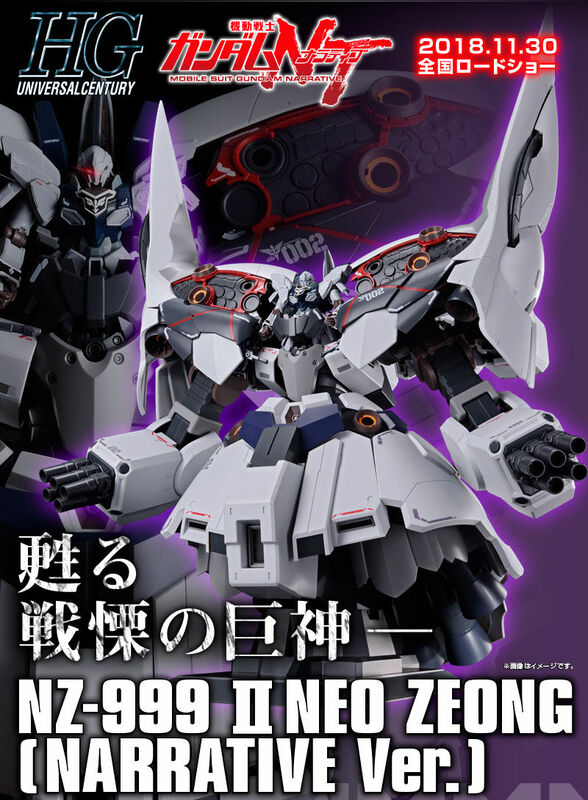 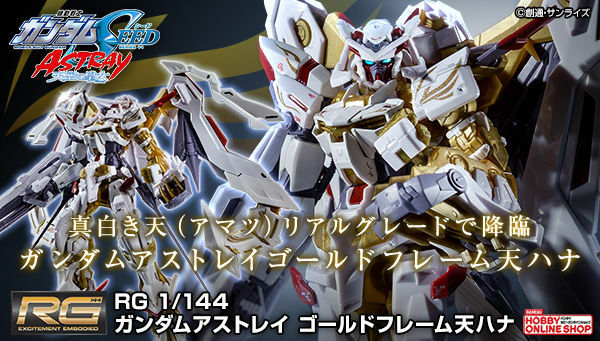 is in planning progress and was announced at the shizuoka hobby show 2013! 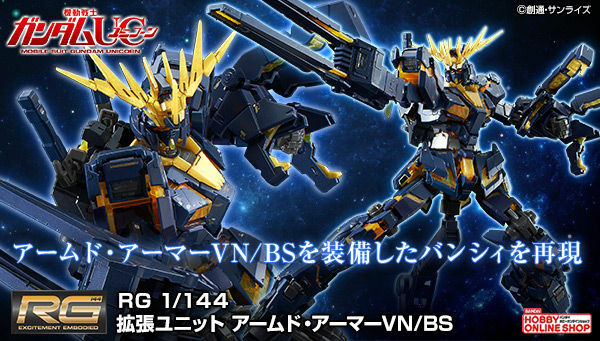 this color is also known as alternate MSV colors.